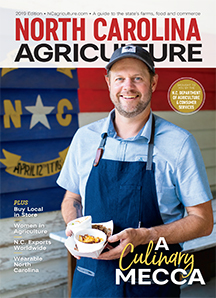 Passed down through generations, the majority of North Carolina's farms are family owned and operated. This is delicious on salads, especially fish or chicken salads. You can also marinate chicken or fish in this mixture before cooking.